1. Can I change my shipping address? Yes, if you made any mistake on the address and would like to correct it, please just inform us while the order is still in production and not shipped yet. Please email us with your new shipping address and your order details, we will update for you. Please note that we can NOT change shipping address once it has been shipped, if you need to change it you need to inform us beforehand. Please call us at +86 0760-89767978 or email us at inquiry@erichgift.com for any information or change issue. 2. How can I get a tracking number of my order that has been shipped? Whenever your order is shipped, a shipping advise will be sent to you the same day with all the information concerning this shipment as well as the tracking number. 3. What are your delivery methods? We can make delivery worldwide, our deliver partners are UPS/ FedEx/ DHL. We can also deliver via TNT and other deliver services as per customer choice. For any more information please contact us. 4. What guarantee do I have that assures me I will get my order from you since I have to pay in advance? What happens if the products you shipped are wrong or poorly made? We do not only believe that our job consists in making good products but also building strong and long-term relationship with our customers. Our reputation among customers and their satisfaction are the main reasons for our success. Furthermore, whenever a customer makes an order, we can make approval samples on request. It is also in our own interest to get approval from the customer first before starting production. If the product does not meet your strict requirements, we can provide either immediate refund or immediate remakes at no extra cost to you. 5. What are the payment options you offer? We offer variety of payment options, and all of them are secured. We offer payment through Paypal, Master Card, Visa Card, Western Union and Bank Transfer. Please note that we can only start production after receiving your payment for the order, so we suggest you choose to pay through Paypal, Master Card, Visa Card for Rush order. 6. How long dose it take to get a quotation? If you need instant quotation, we will ask you to chat with us via our Online Live Support too. We have our expert customer service team to answer you with instant quotation. We also provide quotation as soon as via email support. 9.What are your lead times? Printing process: 3 weeks, Urgent order: 48hours is possible. Photo etched: 3 weeks, Urgent order: 4 days is possible. Stamping: 3 to 4 weeks, Urgent order: 7 days is possible. Casting: 3 to 4 weeks, Urgent order: 10 days is possible. 7. Is there any hidden or setup charge? 8. What should I provide to get a quotation? You need to tell us the shipping country, style of lanyards/wristbands, message color, quantity, name of accessories and any other questions you have via Live Support chat tool or email us at sales@shoplanyard.com and we will reply to you with exact quotation. 9. How can I get a quotation? To get a quotation you just need to call at +86 0760-89767978 or email us at inquiry@erichgift.com. 10. Can I get sample before ordering large orders? 11. Do you have a catalogue? Yes we do have a catalog. Don’t hesitate to contact us at our Office to ask us to send you one. 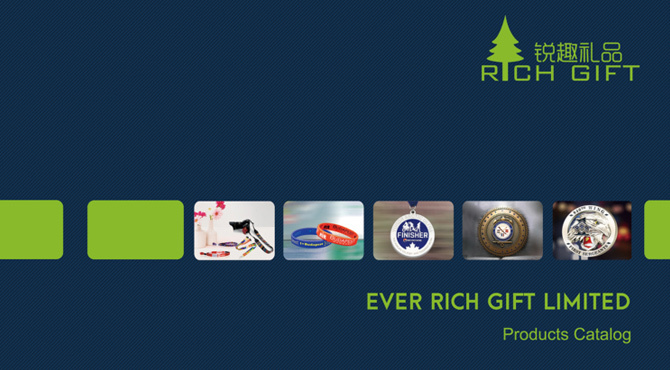 But remember that Erichgift is specialized in providing customized products. 12. Are you certified ISO 9002? Our dedication to constantly match our customers quality expectations has led us to get ISO 9002 certification. 13. Where are you located and how can I touch with you? Our Headquarters, Marketing department, Shipping department, and Accounting department are located in Guangdong,China.